3. 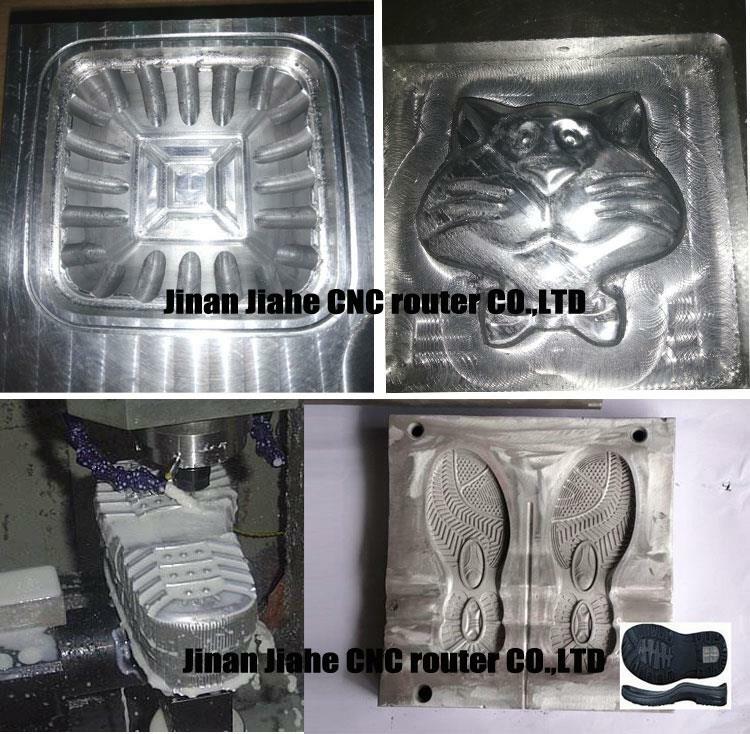 Machine parts processed by CNC Center, ensure high precision. 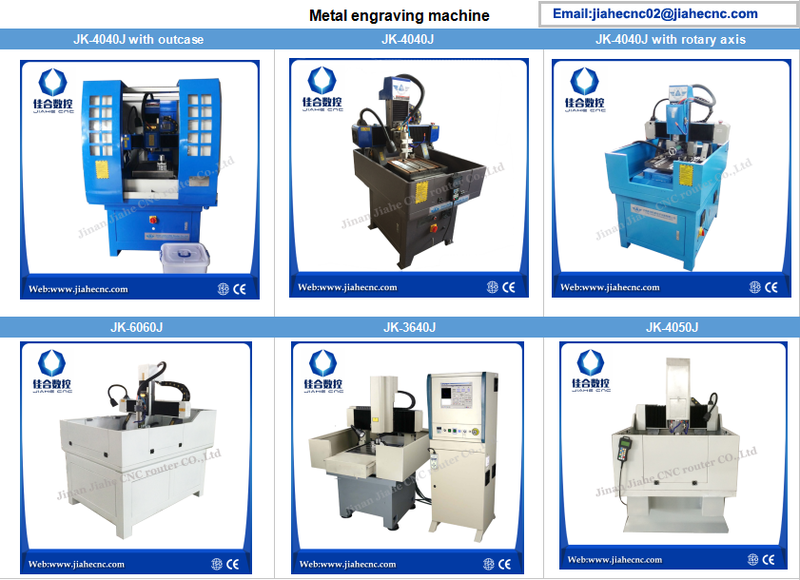 Mainly used for milling on metal with high precision for mould industry, like stainless steel, aluminum, etc.